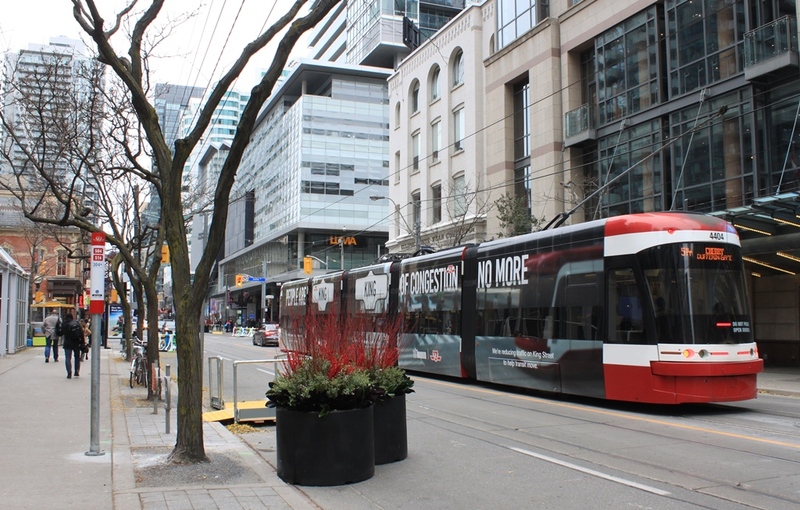 Over on the Torontoist, an article with my first impressions and photos of King Street’s Transit Priority Pilot. In coming weeks, I will review route performance for the “before” conditions, including the effects of the CNE and TIFF, and the “after” conditions as this project launched. This entry was posted in King Car, Service Cost and Quality. Bookmark the permalink.